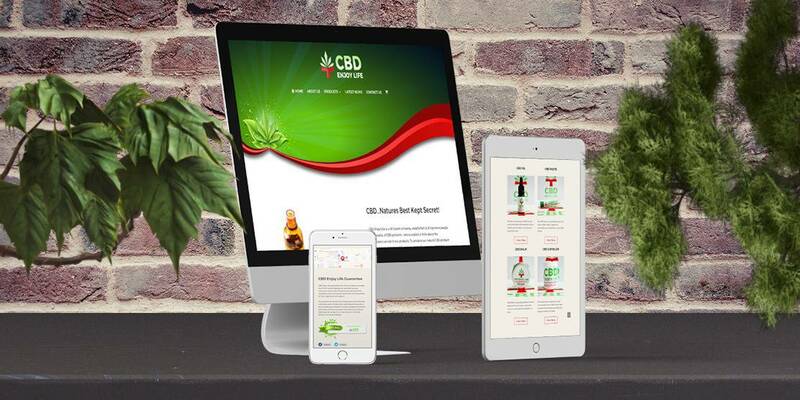 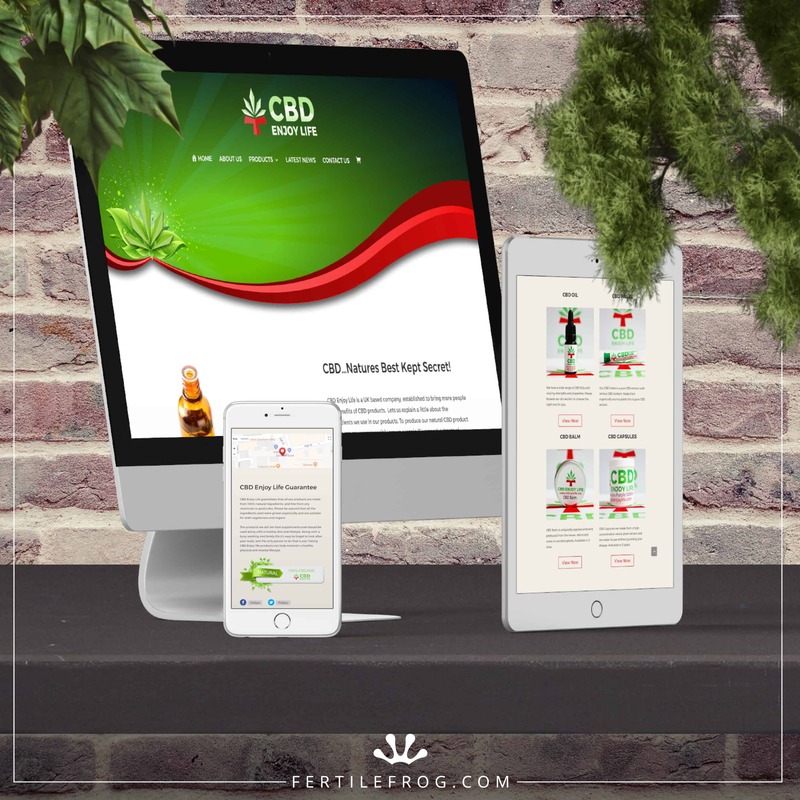 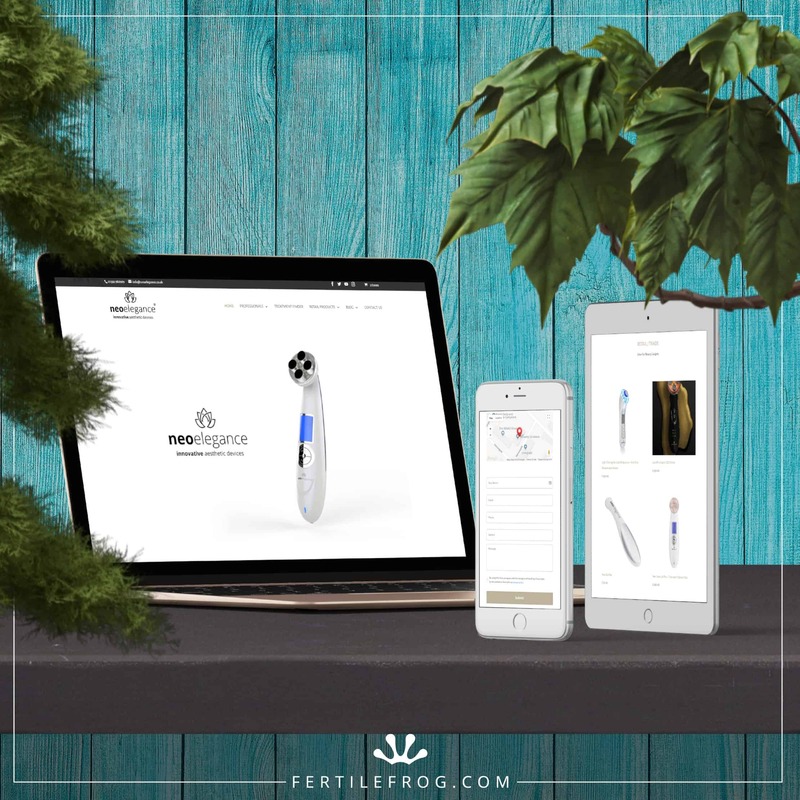 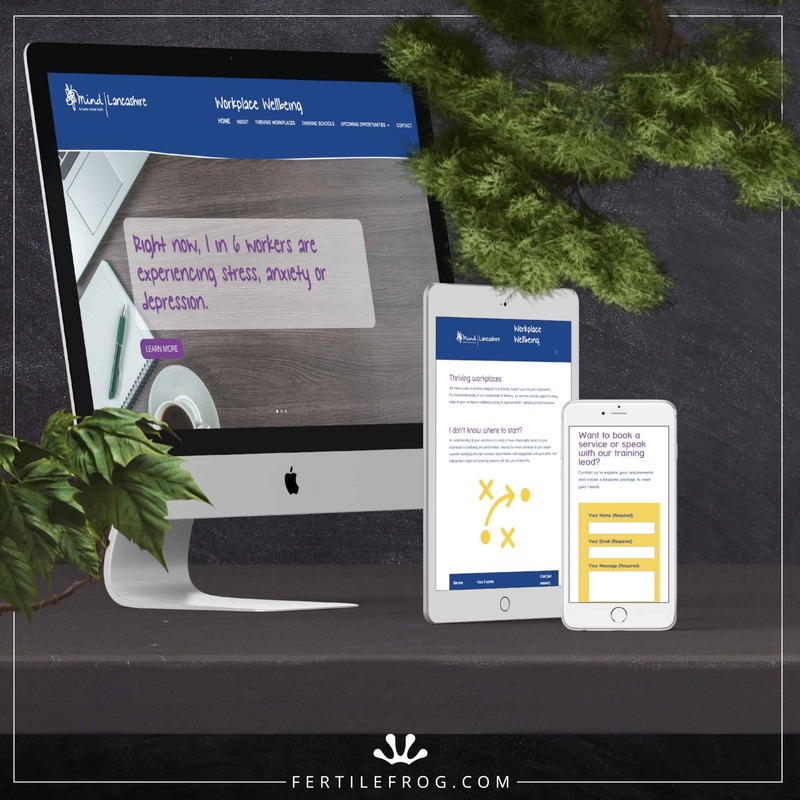 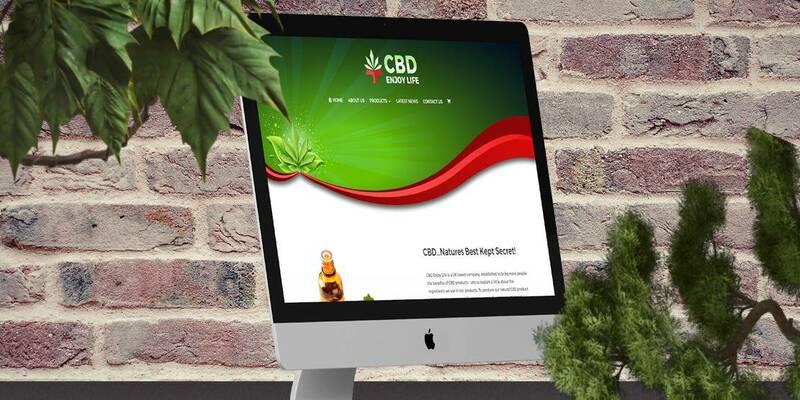 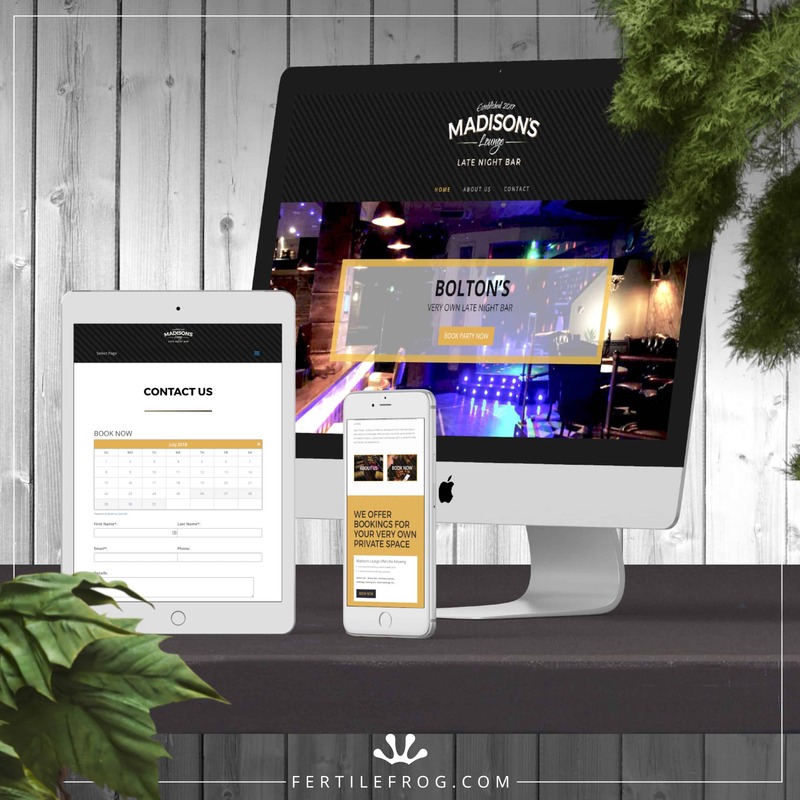 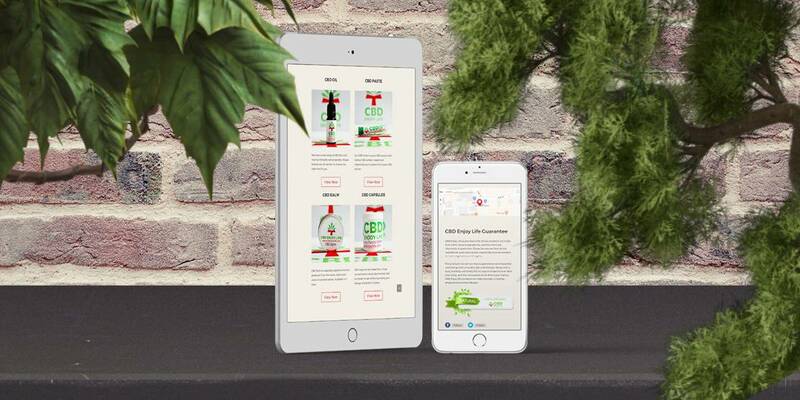 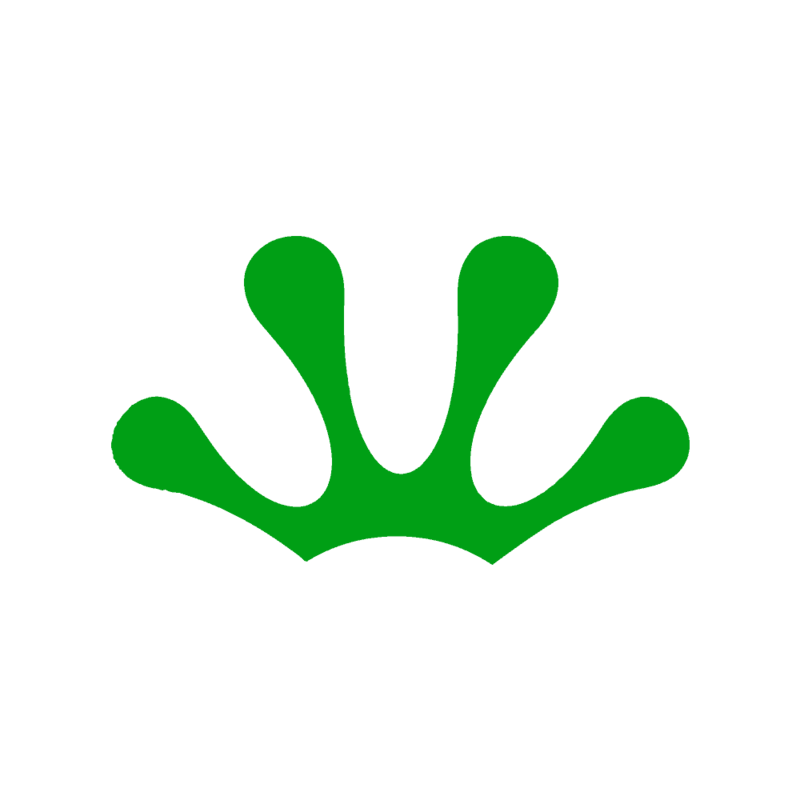 CBD Enjoy Life came to Fertile Frog wanting a website to advertise a product that she was very passionate about and also wanted users to be able to buy those products online. 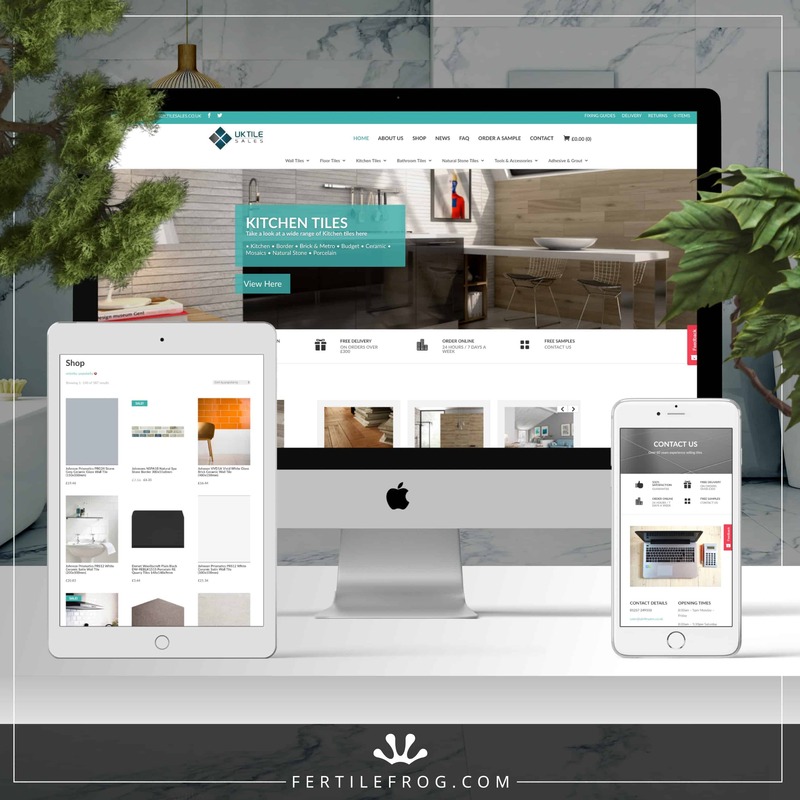 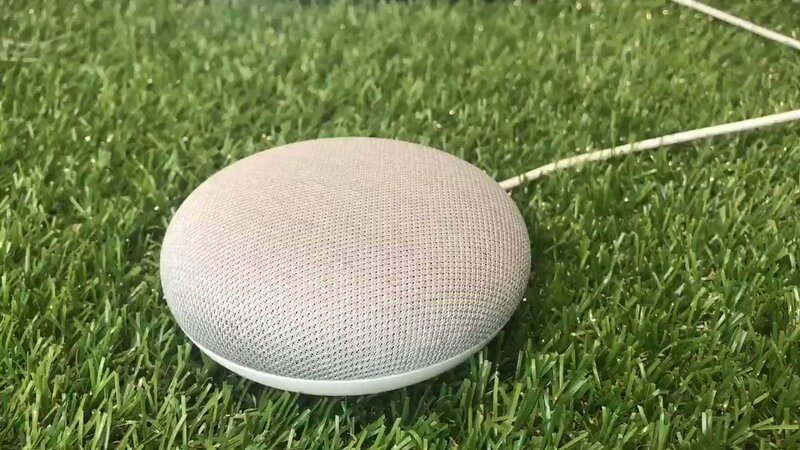 So, we designed and built an e-commerce store (online shop), completely user-friendly, to enable the user to browse the website, easily find the product they want and then purchase it safely online. 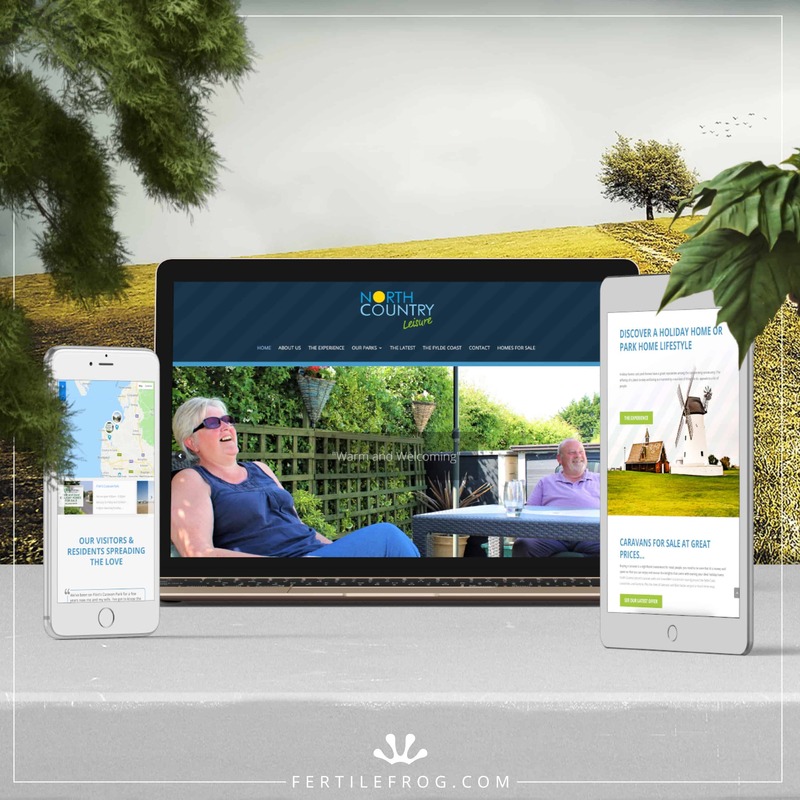 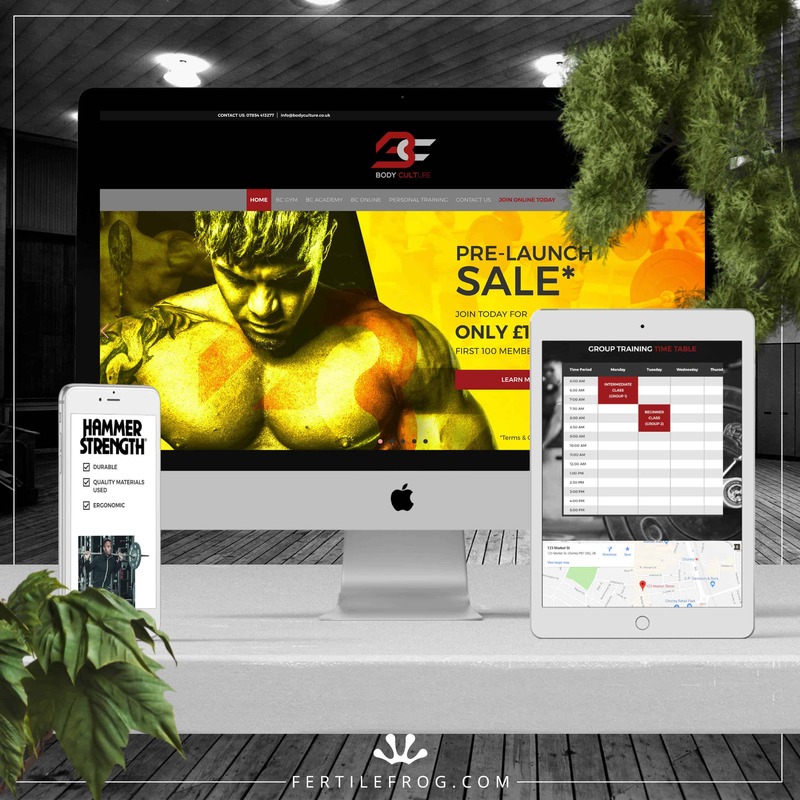 Like all our other websites, this is jam-packed with quality content and fully responsive to enable it to be viewed easily on all screen sizes.